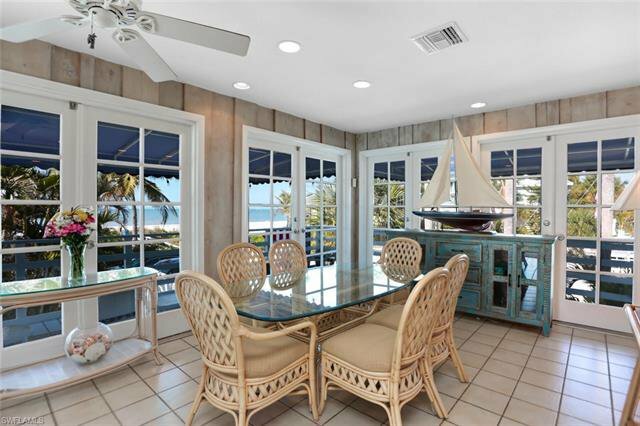 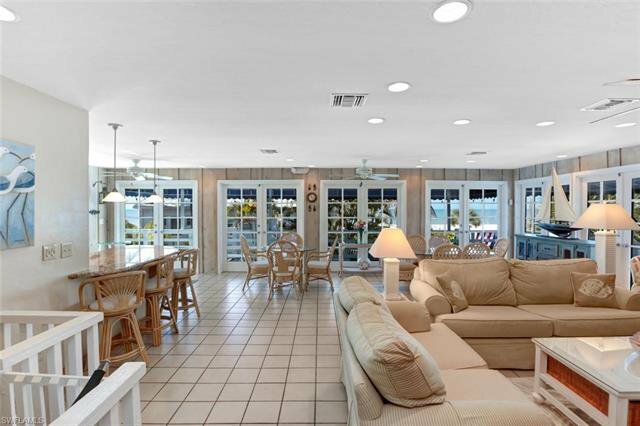 Estero Island’s most charming beach cottage is now available! 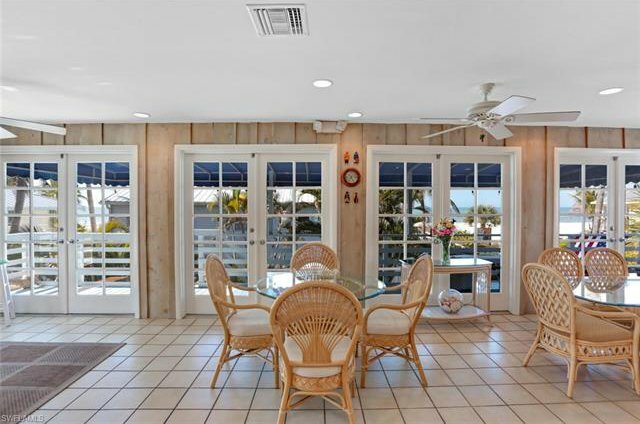 This peaceful, South-end, beachside retreat exudes warmth & character, from its 3-side wraparound porch overlooking the Gulf, to its Cape Cod Beach-house motif with French doors framing the home on all 3 sides, offering optimal views, gorgeous natural light & seamless indoor/outdoor living. 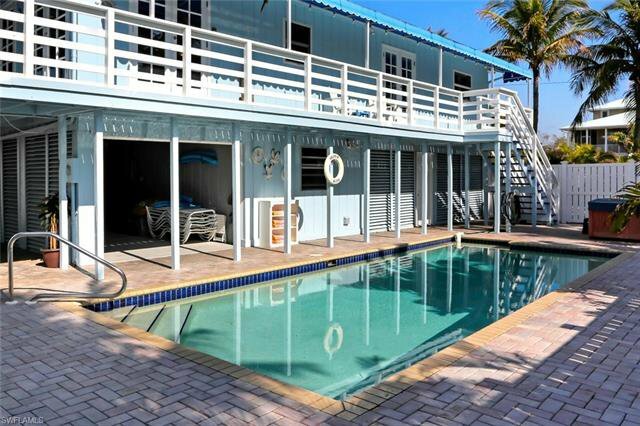 When not reading a book or enjoying a cup of coffee on your beach-facing lanai, enjoy a swim in your private heated pool with a HUGE newly fenced pool deck & optimal sun all day courtesy of the prime Southwestern exposure. 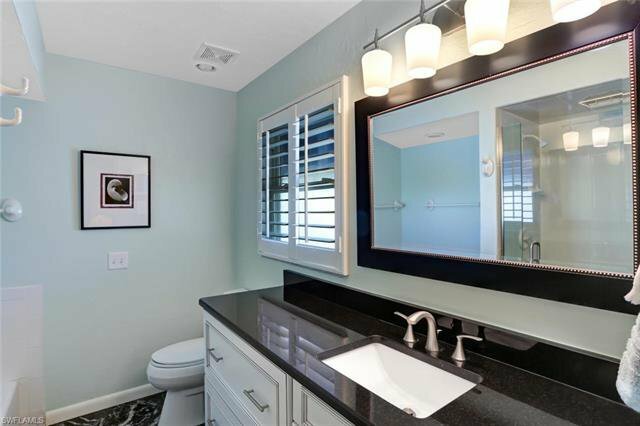 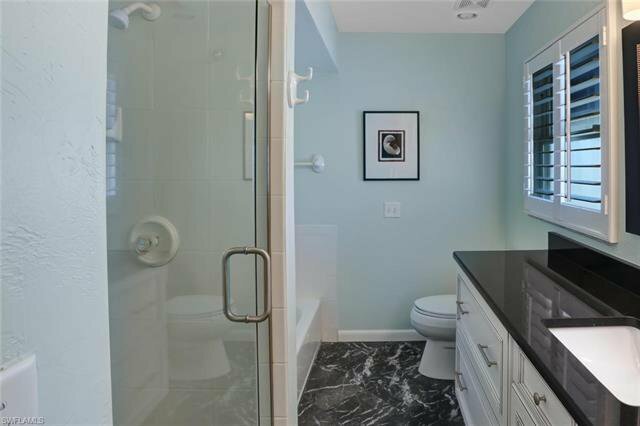 From the whitewashed shiplap walls, to the modern baths with white cabinetry & granite counters, to the gorgeous renovated kitchen with custom cabinets, granite counters, travertine backsplash & all stainless-steel GE appliance suite, this open-concept cottage is move-in-ready for its lucky future owner. 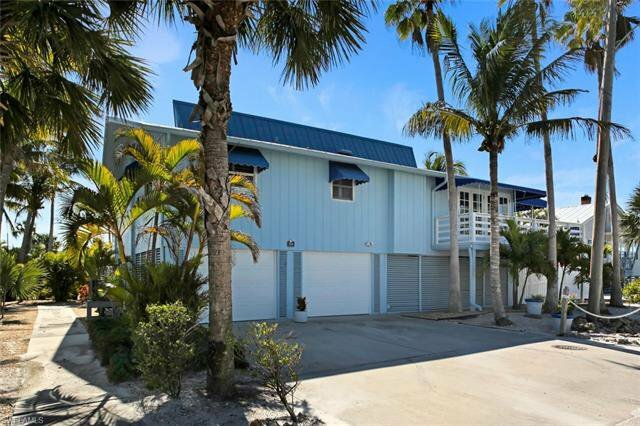 Also offers a 2006 metal roof & plenty of room for your cars & beach toys with garages for up to 4 cars plus extra storage stall/workshop. 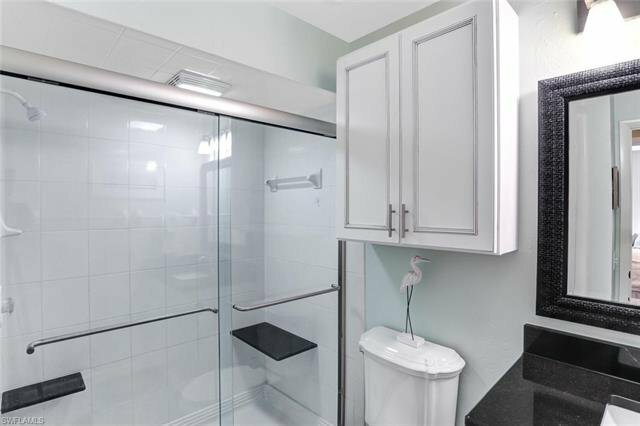 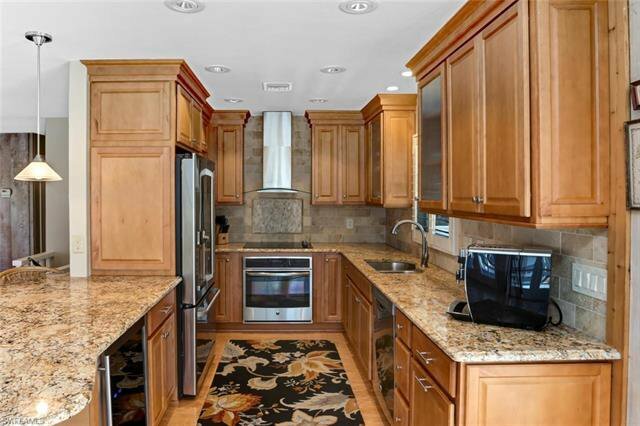 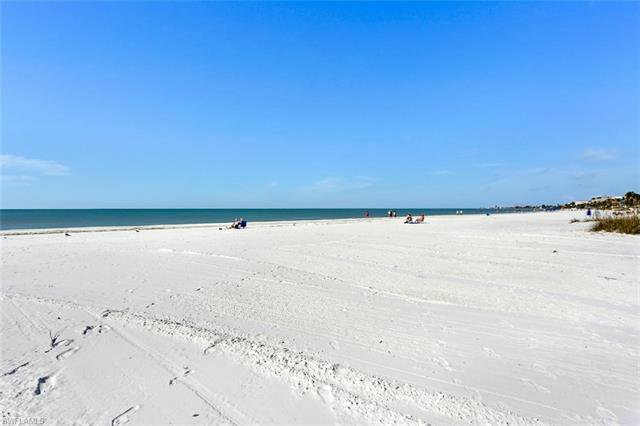 Located just STEPS from the sand without the direct beachfront price tag & taxes! 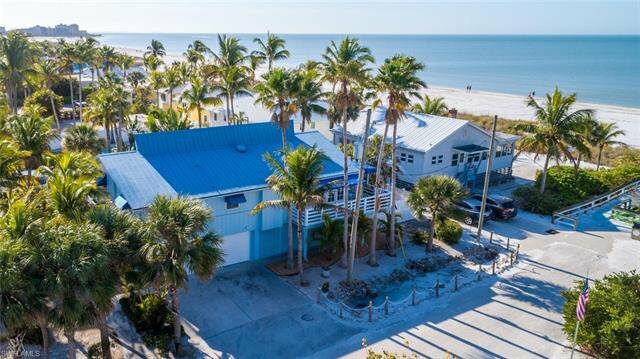 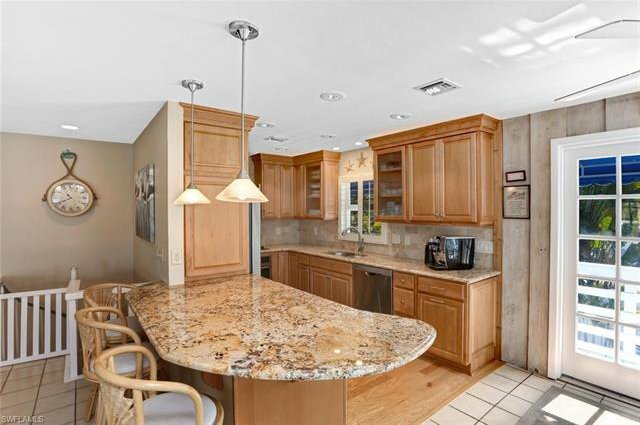 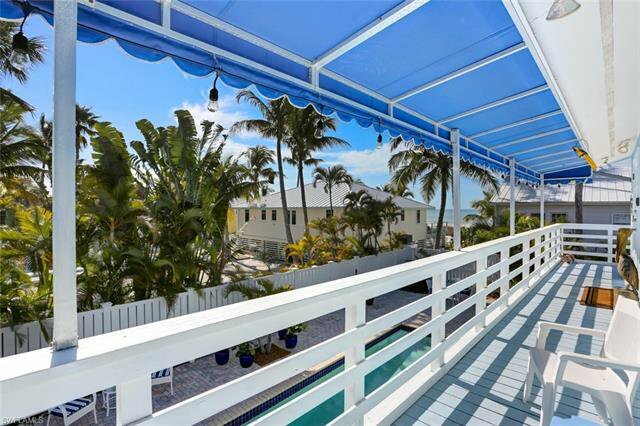 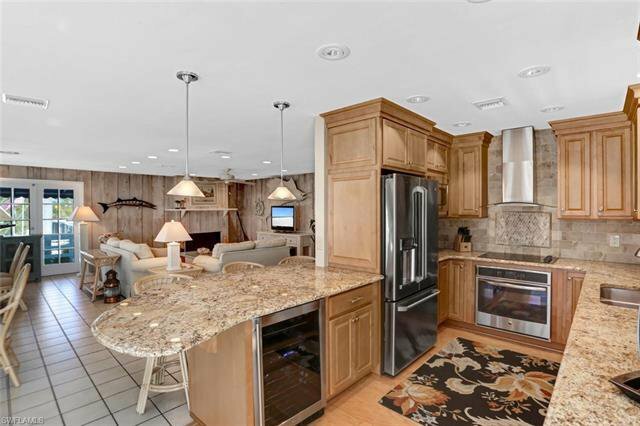 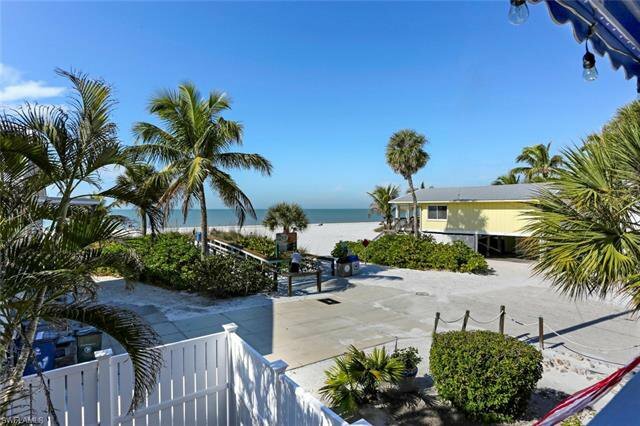 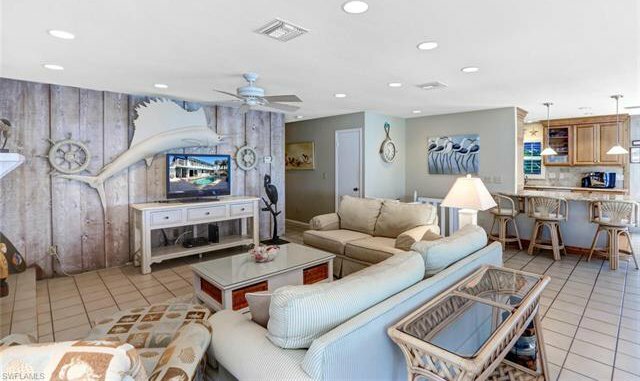 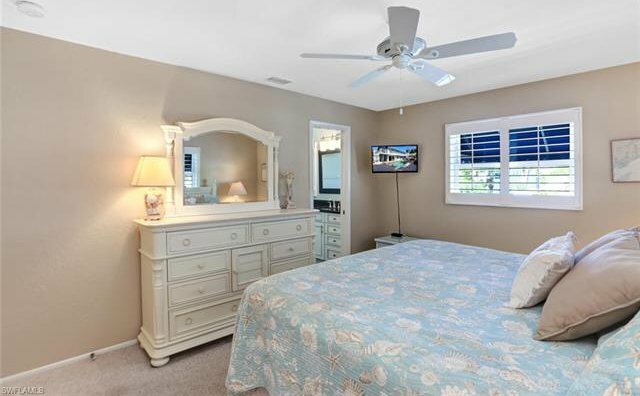 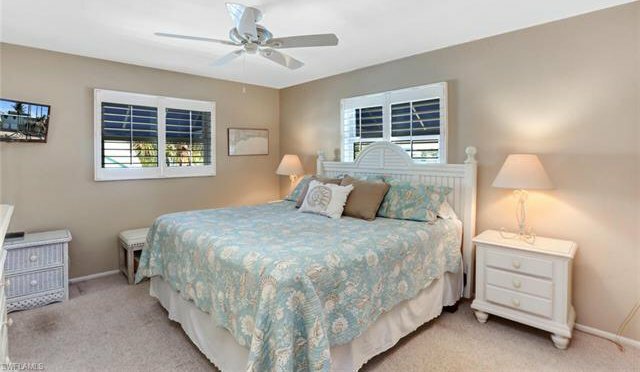 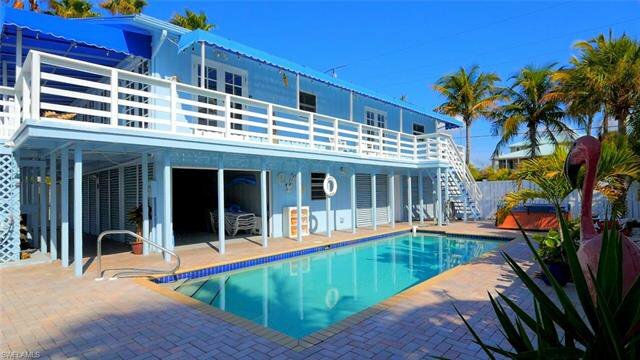 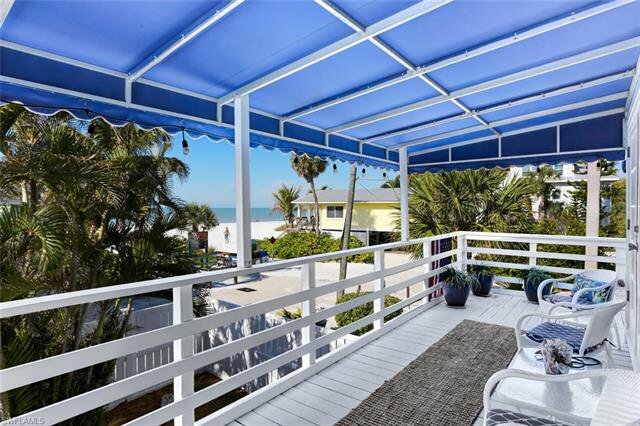 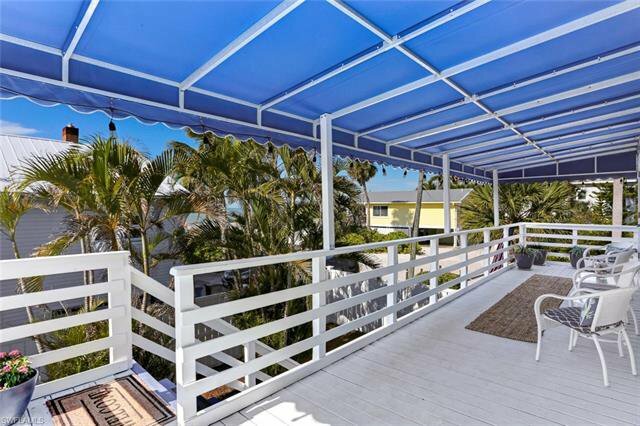 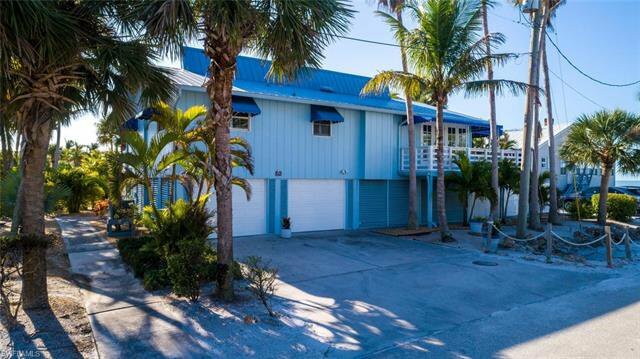 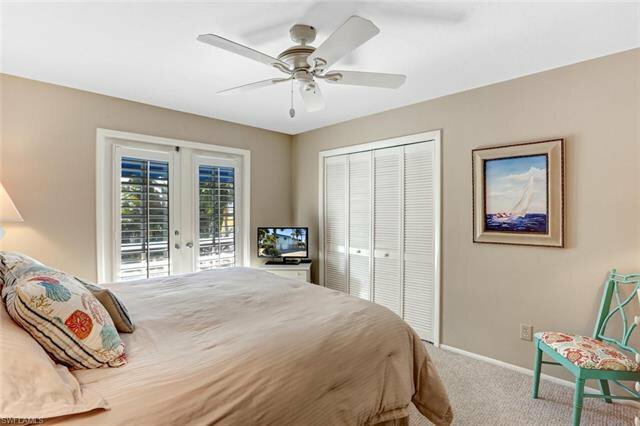 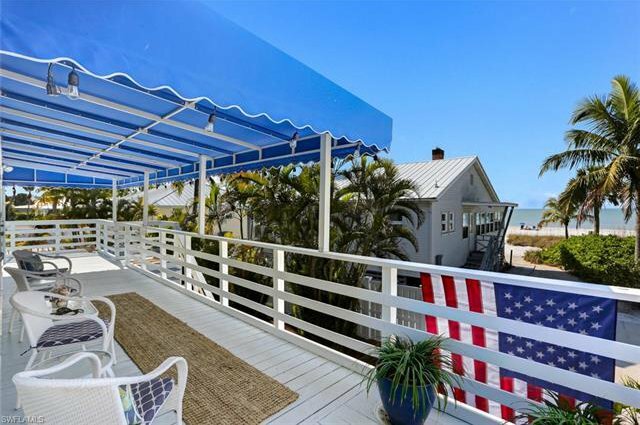 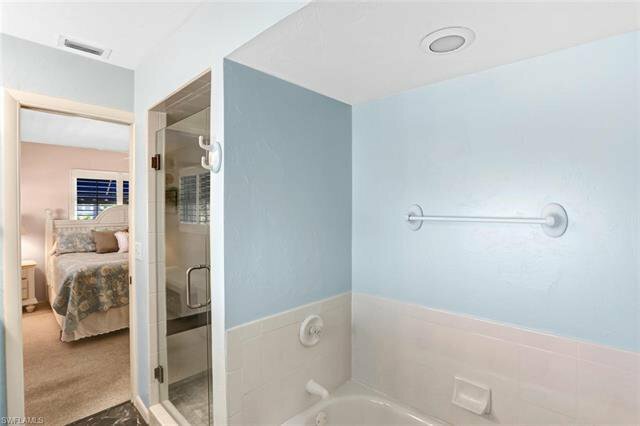 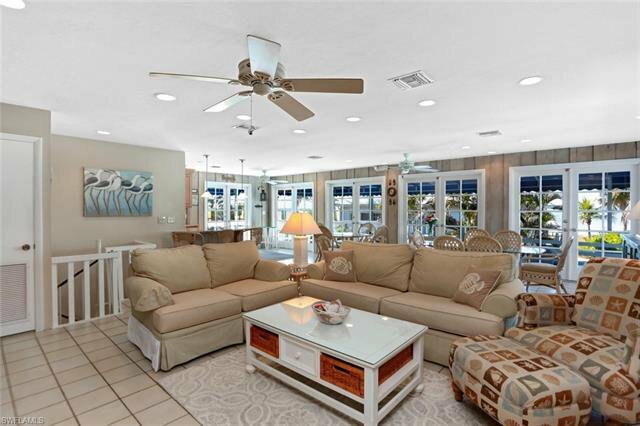 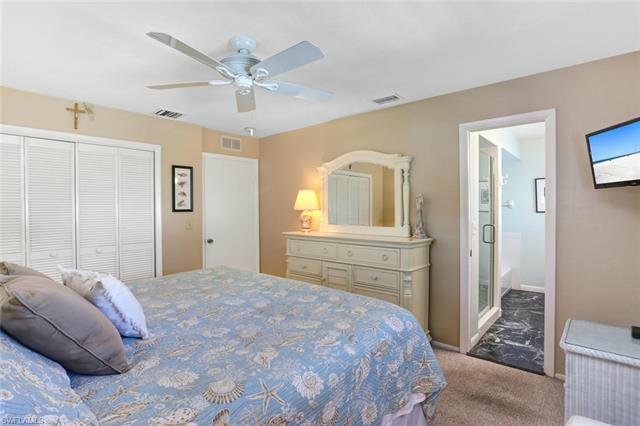 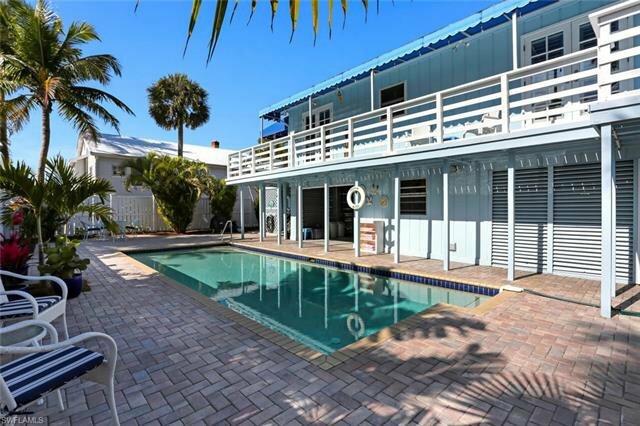 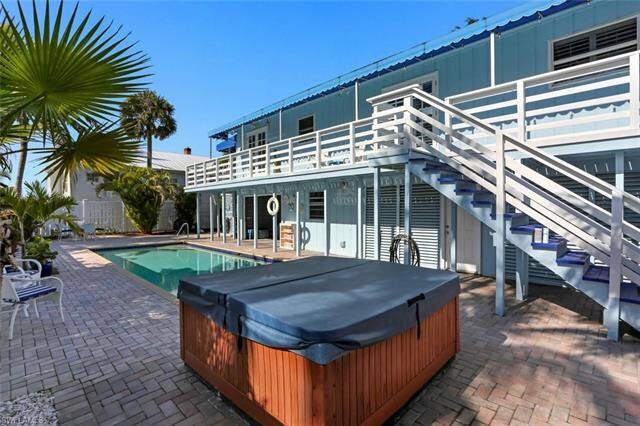 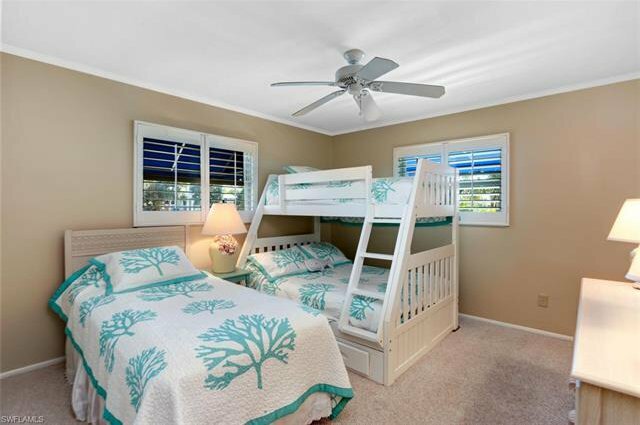 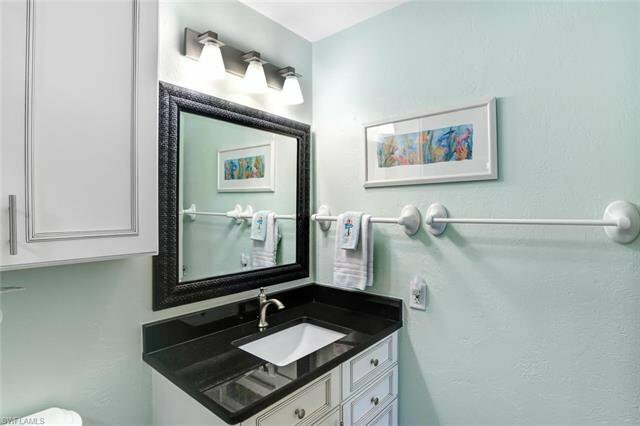 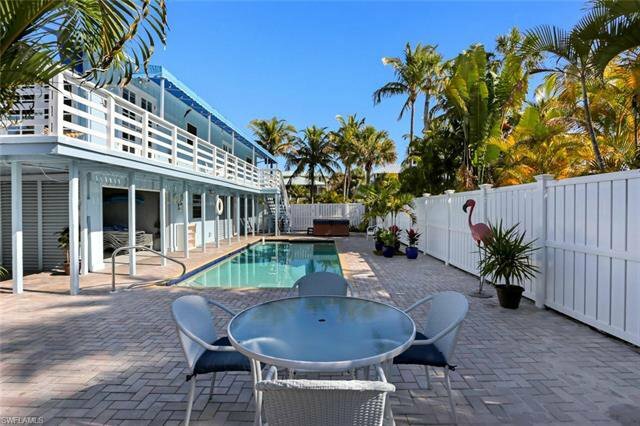 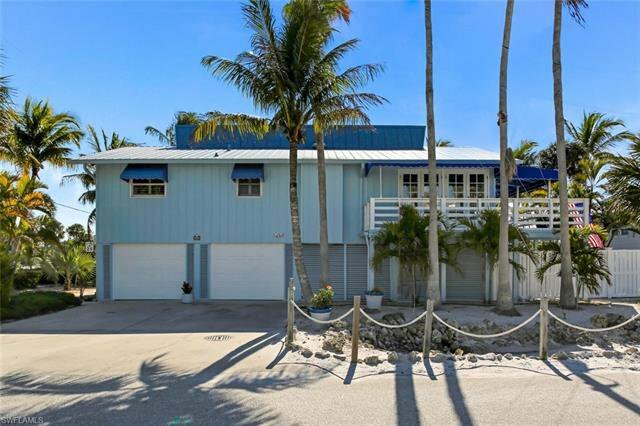 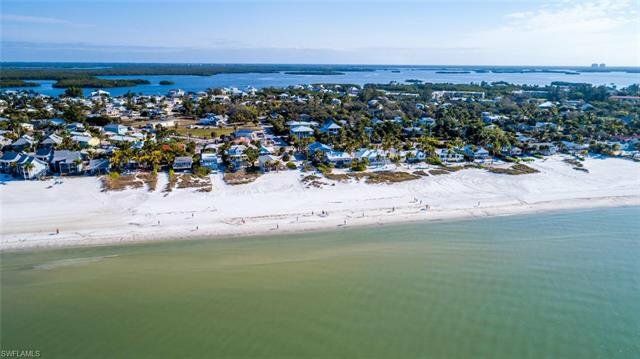 This South Fort Myers Beach cottage makes the PERFECT vacation home or rental income property!